How do you make an already fierce vehicle with a nickname of “Godzilla” even fiercer? You give it an even more aggressive smile and let it breath like the performance track monster it is. 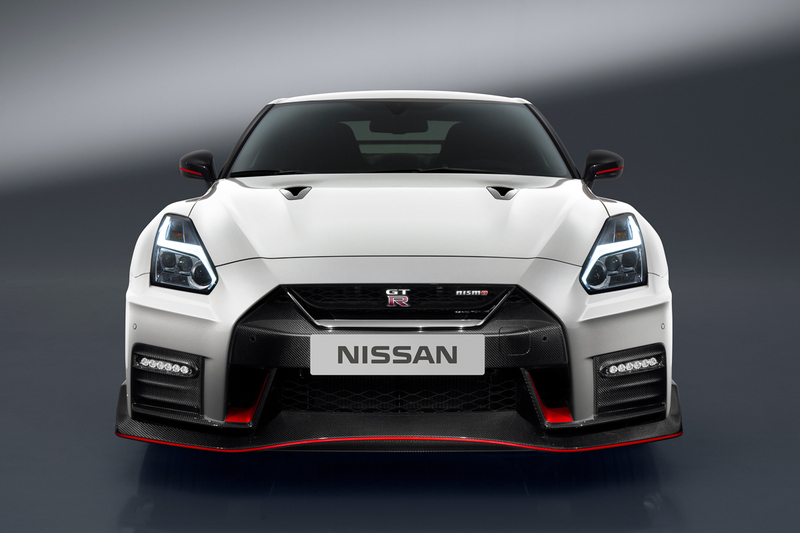 Pictured above is the newly re-designed Nissan NISMO GT-R. For the 2017 year it carries over it’s new, bigger front fascia which not only gives it a more aggressive intake opening for performance but also allows for a more menacing look. The previous model we all know and got very familiar with, now looks more reserved and not as aggressive as the new model. If there is something to know about buying a Nissan GTR its that you always buy the later generations as they carry some of the best features and design elements. For example when the Nissan GT-R R34 was in production the later models such as the R34 V-Spec II and the R-34 Nismo Z-tune were the epitome of the model. 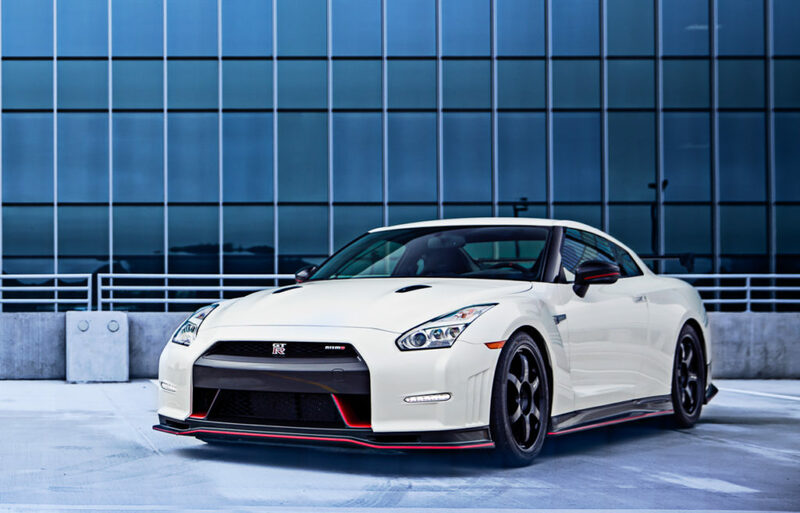 As we continue with these Nismo versions, we can now say we are even closer to the best that the R35 will have to offer. 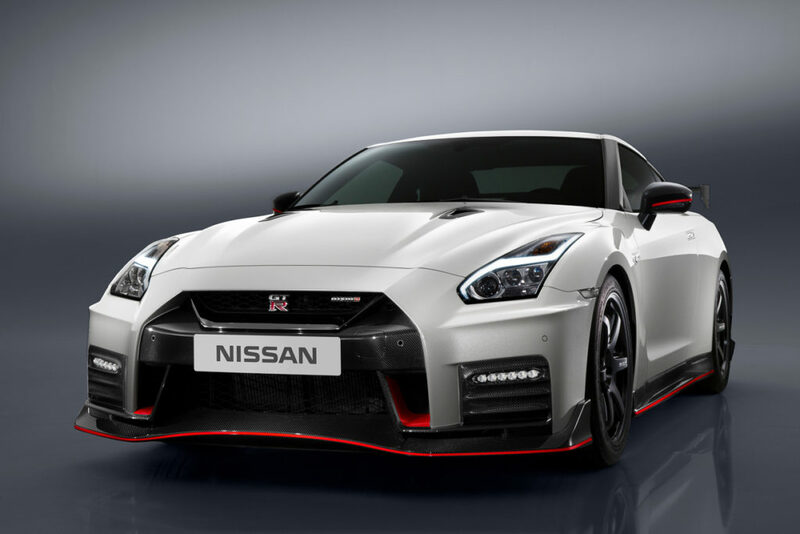 The NISMO GT-R will cost around $174,990 in the U.S. and come available with 600 Horsepower and 481 lb.-ft. torque, enough to make even the strongest necks crack a ala Jeremy Clarkson (See 5:50 minutes in) . Make sure to check out a couple of press shots provided by Nissan and salivate over this Hot, Japanese Beauty!